Aloha! 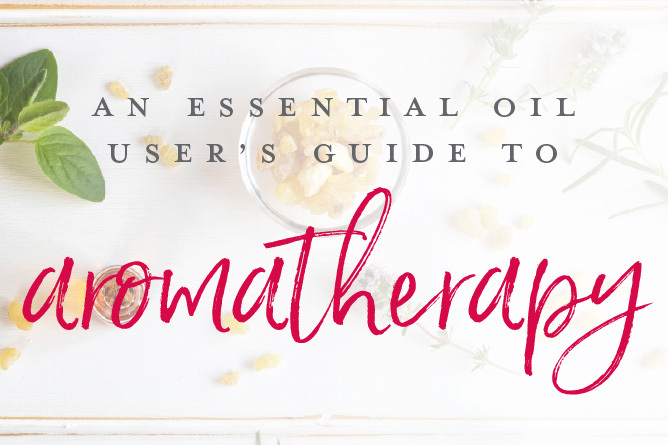 From my personal experience, I know that as you use your Young Living products more and more, you are going to get a lot of comments from friends about how lovely you smell, how good you look and how your home smells like a spa. They might even be interested in your peaceful glow and your transformed self that radiates smiles and love. And of course, if you are using and loving your Young Living products, you are absolutely on the optional program, Essential Rewards! Don’t miss out on the opportunity to earn back up to 25%, sweet friend! Learn more here. Did you know that all Young Living members have their own ID that they can use to refer friends to purchase from Young Living? That means if you know someone who wants to purchase some Young Living products you can send them a link that will allow them to become members of Young Living themselves. You can find your referral link in your Virtual Office under Member Resources: Link Builder. 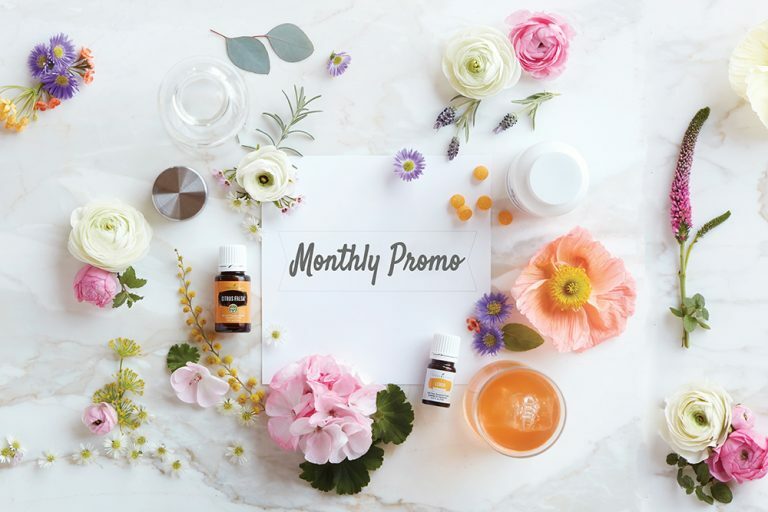 Young Living will send you a thank you check of $50 for every person you refer to Young Living that purchases either the Premium Starter Kit, the Thieves Premium Starter Kit or the Ningxia Red Premium Starter Kit. If you are interested to know more about this simple & meaningful work, read on! On Jan 1, 2014, I made a New Year’s decision to start down the path of sharing about Young Living as my meaningful work. I want to make an impact on people’s lives and this is how I have decided I will fulfill that intention. I was drawn to the Lemon Dropper way of sharing stories, education and community. The Lemon Droppers was founded in 2013 by Lindsay Moreno, who is now ranked a Royal Crown Diamond, the highest rank in Young Living. There are now over 380,000 members in the Lemon Dropper Team. 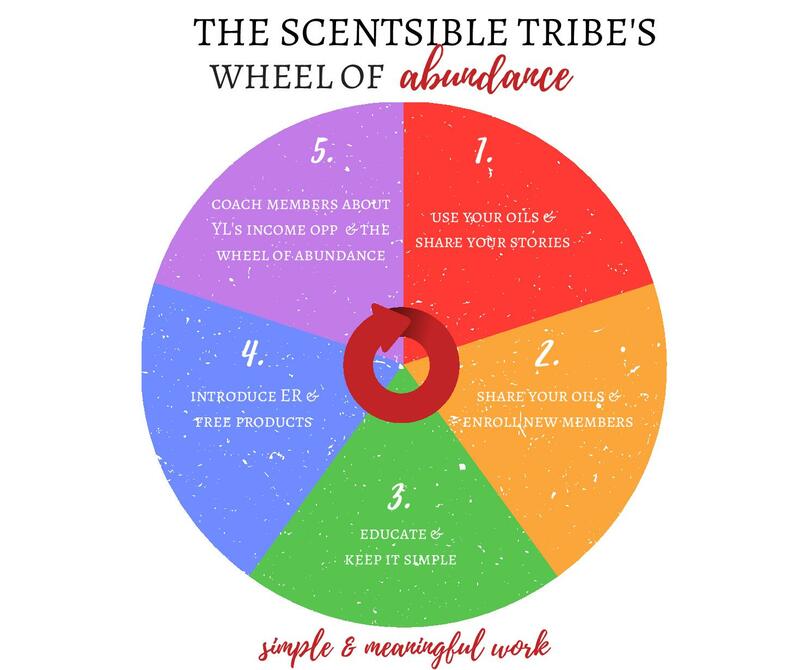 The Scentsible Tribe, which I founded and is a subset of the Lemon Dropper Team, has close to 15,000 members. We are a Diamond Team in Young Living and we are committed to educating and training you so that you can reach your goals, whatever that may be. Each of us have our own unique lifestyle goals. Most people start out with the simple goal of having our Young Living Products paid for every month. Or you would love to be able to go out for a nice dinner once a month. Maybe you are working towards being debt-free. How about if you are working towards a comfortable retirement? If you are like me, you want to go all out and build your dream life that will allow you to live life on your own terms. The beauty of this business is that you get to choose your own level of commitment and you get paid based on how much time you want to invest in it. The first thing to remember is that we SHARE, not sell! We want people to see what we’re doing with these awesome oils and be so intrigued by it that they can’t help but ask us for more information. Many people are surprised at the unlimited possibilities in the income received when doing this simple & meaningful work. You can earn as much as you want to earn. Read this for an explanation of the image below. If you want to know more about this meaningful work, send me an email and I will get you started on reaching your goals, big or small. 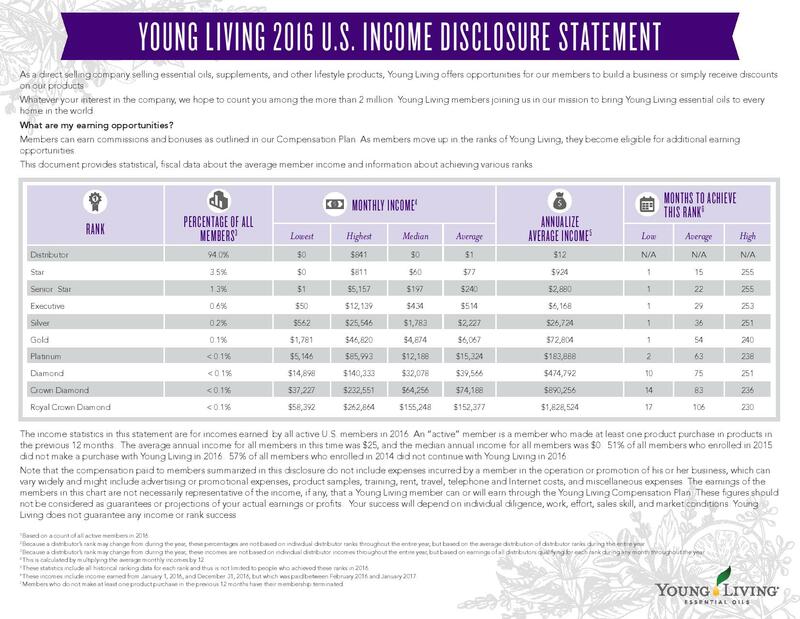 Remember, only 10% of all Young Living’s approximately 4 million members pursue the Young Living Opportunity. Will you be part of the minority of the exceptional members that do good to do well? We have so many wonderful FREE resources for you that will support your journey! 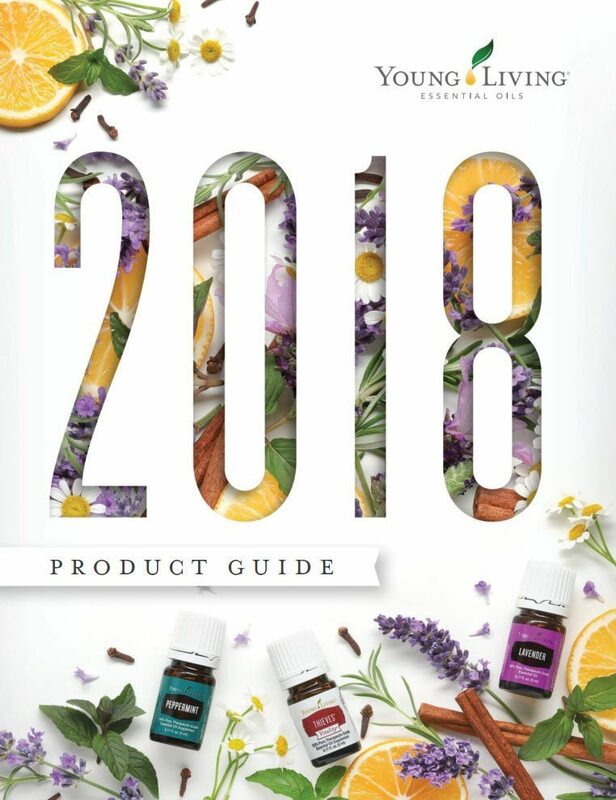 A welcome kit that includes 1) a binder with relevant planning pages that will help you launch your business, 2) the Young Living Edition of the 4 year career, 3) Gameplan by Sarah Harnisch, 4) Essentially Driven by Jen O’Sullivan, and 5) a 3 month subscription to an online resource that will have everything you need to grow your oily business at your fingertips and access to an ever-growing library of resources such as videos, PDFs, tutorials, classes, and more. The best part about starting a business with The Scentsible Tribe is the lifelong friendships that you will make and the tribe that will support you through your journey. Yeah but I am not a salesperson. Great! Because this meaningful work is not for a pushy salesperson. This work demands that you want to be of service to the people around you, to create value for the average person in helping them live a toxin-free, resilient and conscious lifestyle. Your role will be to educate and inspire. But do I need a big storeroom to stock up items to sell? Ummm…that is a big NO. 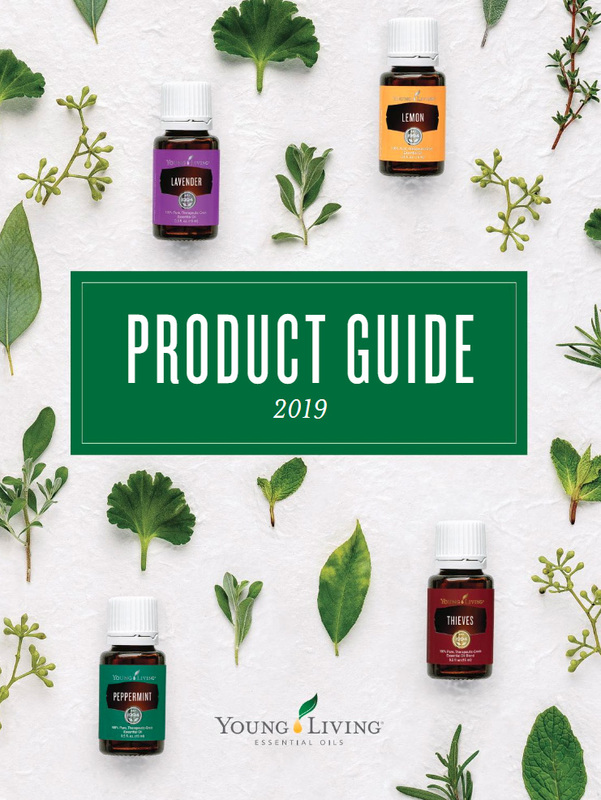 In fact, Young Living encourages all its members to purchase directly from the Young Living website to ensure the best quality. Any Young Living items you see on Amazon, Ebay or other online websites are violating Young Living’s policy, hence purchasing from them is supporting their business practices that lack integrity. We don’t sell; we refer our friends to Young Living using our member referral link. No stock to manage, no quotas, no profit margins to calculate and best of all, no packing and shipping to work on. Meanwhile, take a listen to the 1st and 2nd episode of this podcast to find out why you would want to start your own Young Living business.